served in the US ⚓ Navy on board ship during World War II. 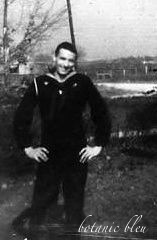 In fact, he was on one ship that was heavily damaged in a Pacific battle. where he learned to cook. he worked as a civilian for the Army until he retired. He helped teach me how to cook using his Army cookbook. the Army recipes were for 100-200 servings. 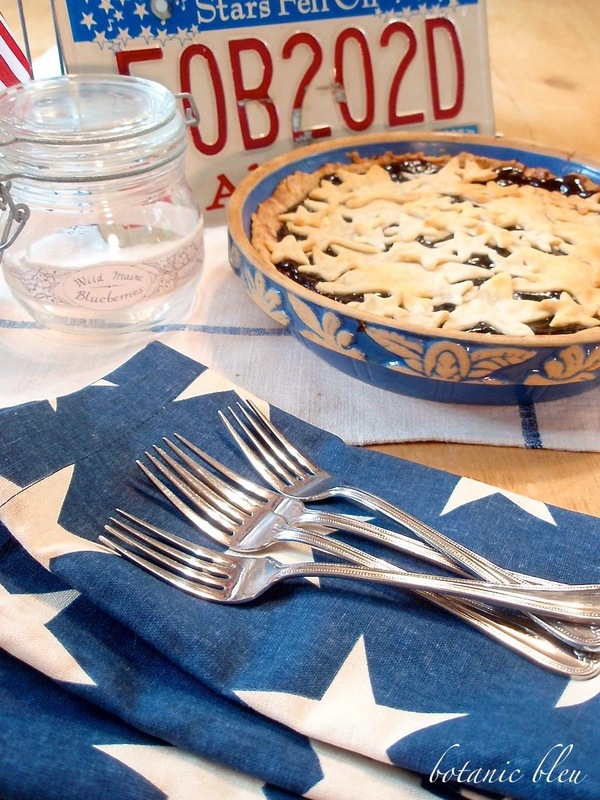 The star crust topped wild Maine blueberry pie does not require many cooking skills. I used a prepared refrigerator crust. I used a metal star cookie cutter to cut stars for the top crust. My kind of cooking.... easy, delicious, beautiful. 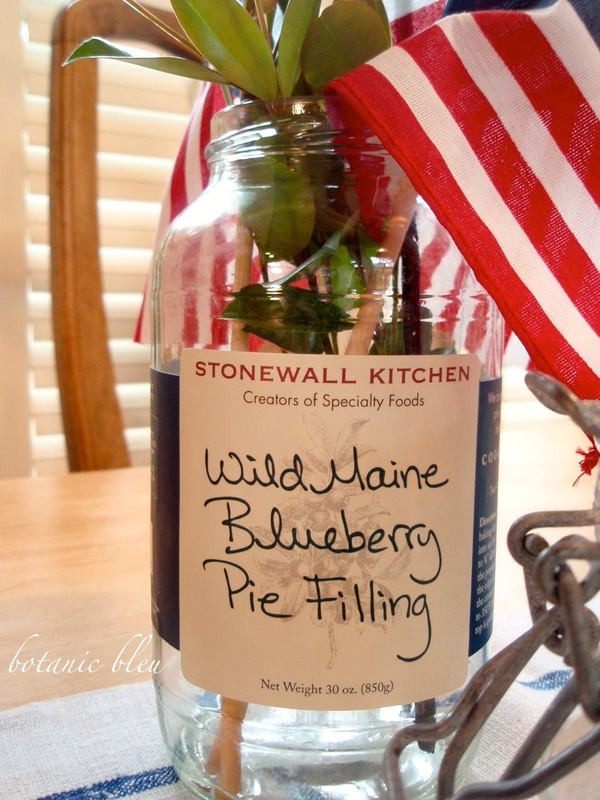 Years ago, Stonewall Kitchen sold Wild Maine Blueberries in canning jars. The contents label on the side said, "just blueberries." 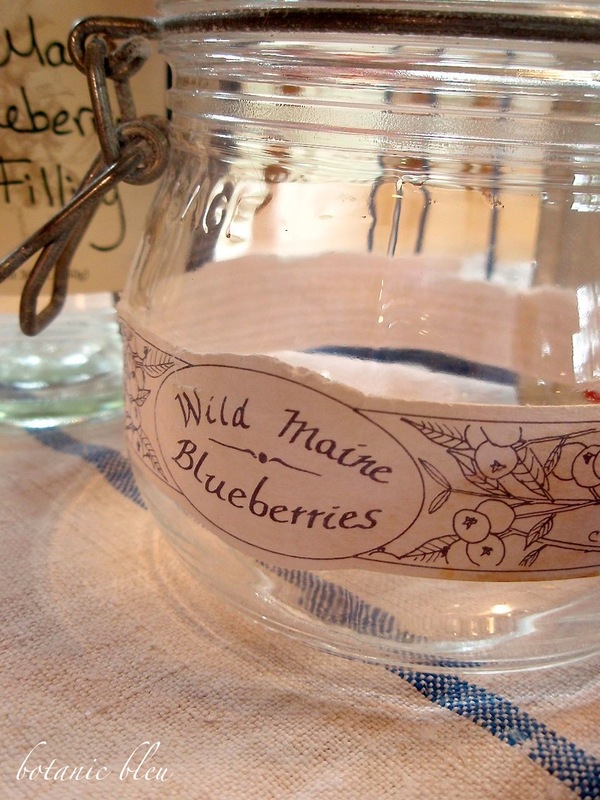 Wild Maine blueberries are packed with flavor that explodes in your mouth. but the Wild Maine Blueberry Pie filling is. changed into a gathering around the indoor pine dining table. surpassed the 2014 total annual rainfall (21.32") for north Texas. and to fill our lakes used for municipal water sources. Stars and stripes on the table remind us of our family patriotic stars. during peace times when NASA was sending men into space. and helped upgrade the Marshall Space Centers computer system. shuttle launch at Cape Canaveral. The long tall Texan served in the US ⚓ Navy during the Vietnam War years. Cyprus is only about 125 miles off the closest Israel coast. I was with him on the island of Cyprus, but was too young to know to be terrified. He was very calm and reassuring. our country during war and peace. during the Afghanistan and Iraq wars. in the desert of Iraq while war battles raged just miles away. and can dismantle and reassemble war helicopters to train troops. to keep our country safe and to secure our freedoms. Judith, what a wonderful post! I hope you had a wonderful Memorial Day. I greatly appreciate the sacrifices your family members are making for our continued freedom!! As you know, Alabama and Texas are so near and dear to my heart! I've seen horrible photos of the flooding. Please be safe! YUM YUM. 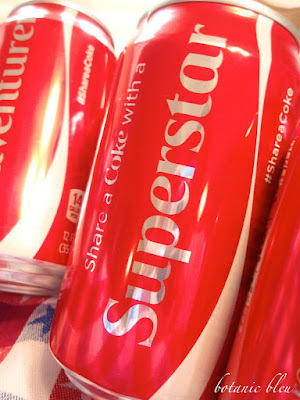 Or in French, MIAM MIAM! I called my Father Daddy too. Today marks the first anniversary of his passing, he died on Memorial Day last year. It seemed the perfect day God took him home since he served in WWll. Like your words read with pride of your family members who served, my family also has, we loss my cousin in war. I see your pride in the Red, White and Blue and loved ones who have served. 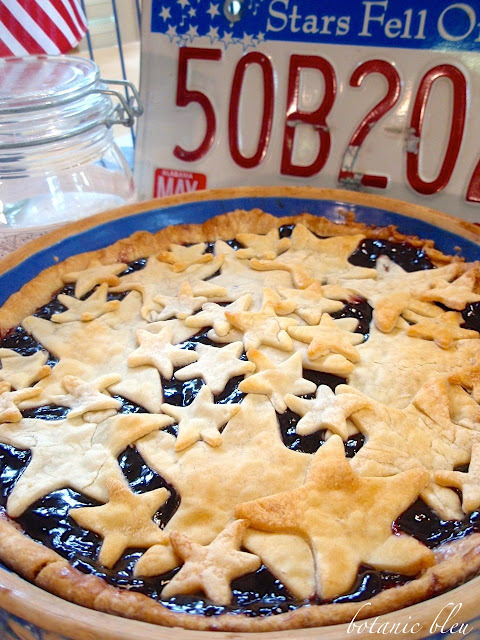 Your pie with the cut out stars looks so yummy. 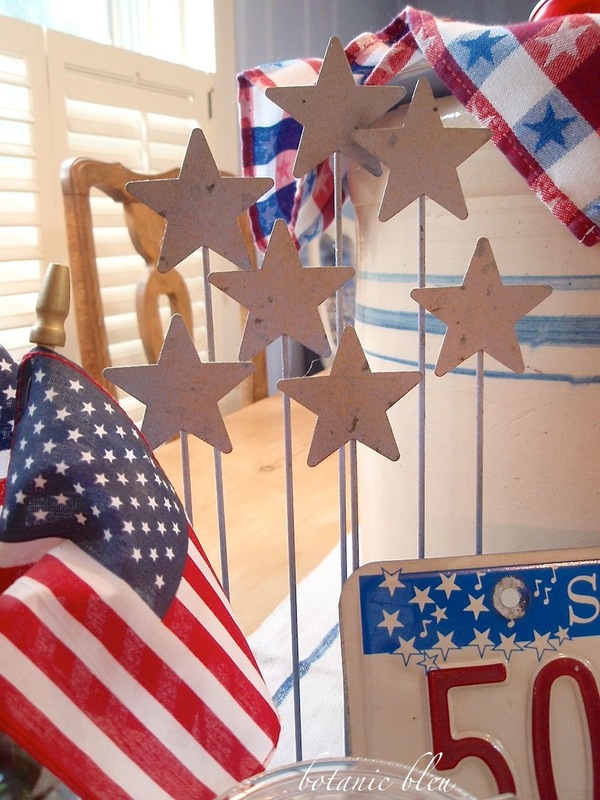 I love your decorating you did for Memorial Day, you always go the extra mile to post of substance and heartfelt issues. I also loved that super deliciously looking pie. 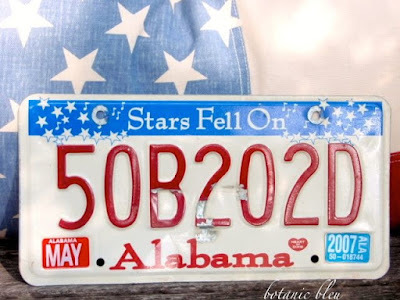 What a great touch to cover it with stars! 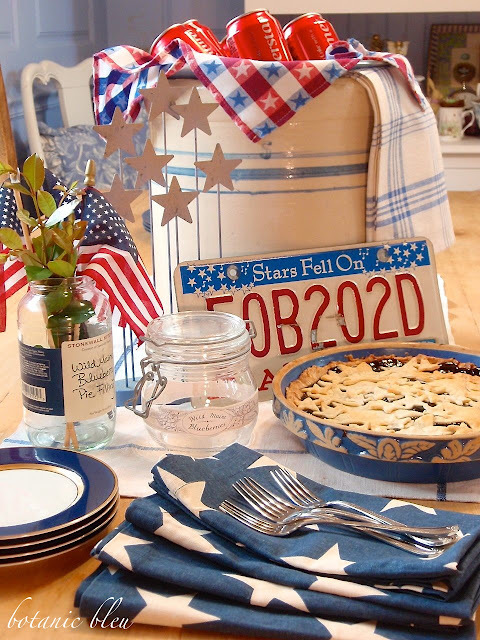 What a wonderful way to bring out the Red, White, and Blue for your Memorial Day gathering! I enjoyed reading about your daddy and other members of your family and their service to our country. Thank you for sharing. Stonewall Kitchen is a favorite of mine ....I will have to try your blueberry pie recipe. It's another example why you and I have such a wonderful connection! God Bless you and those in your amazing family who bravely served! Thank you to all the men in your family that served. My Dad and father-in-law both served in the Navy. My Grandad and my grandfather-in-law were both in the Army during WWII. My Grandad was shot in the neck during the War, but he survived. Fortunately, I do not have to memorialize him for that - but I, certainly, honor his service. My grandfather-in-law was a doctor in the War. As such, he saw a lot of death and our family remembers all those that were lost in service to our country and our world. 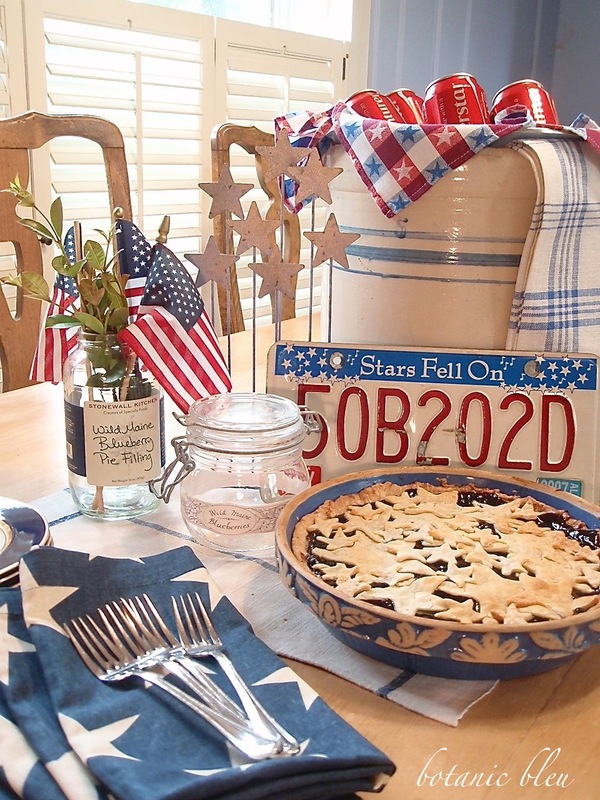 I really like the way you decorated in a very country, "Americana" style for the holiday. 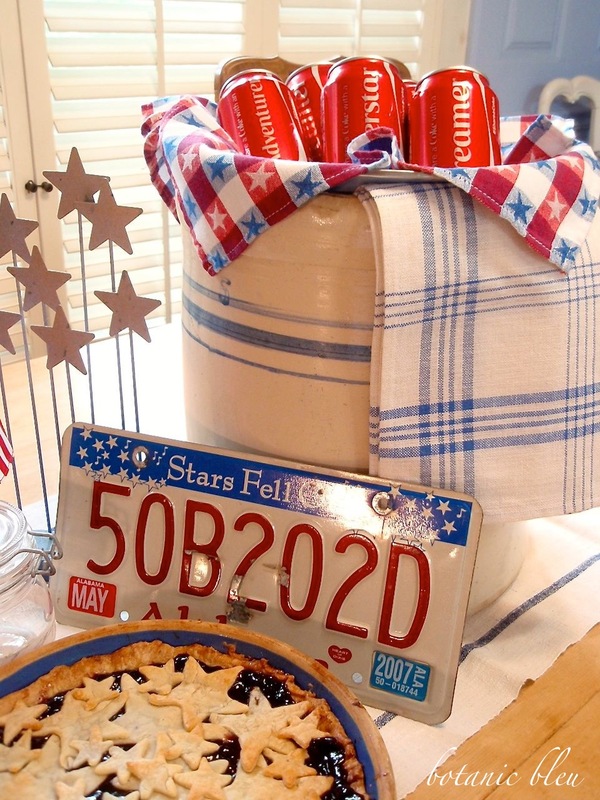 The crock filled with Cokes is my favorite part: it looks cute and I am a Coca-Cola "junkie"! I am going to try for a similar look this upcoming Fourth of July. Thanks for the inspiration! Beautiful post Judith!! Your table looked so pretty!